Great little Polo Park bungalow. Nice location, walking distance to Winners and Polo Park Mall etc also close to schools and parks. 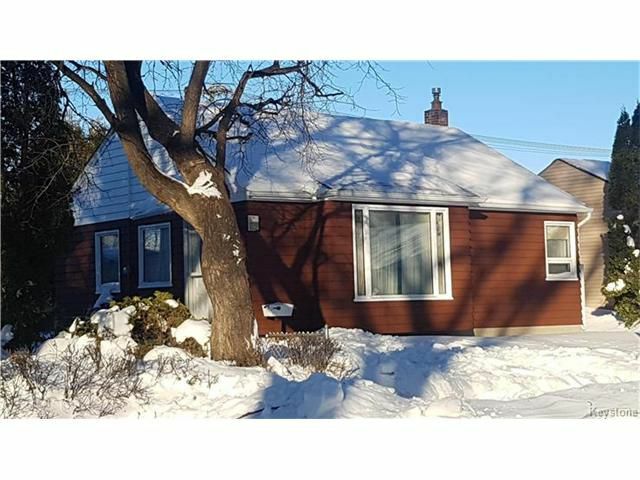 Nice curb appeal, big kitchen, green back yard, 2 bed, oversized garage, full basement, double garage, lots of upgrades and more! 80% of millionaires became so through real estate...get in on the main floor!